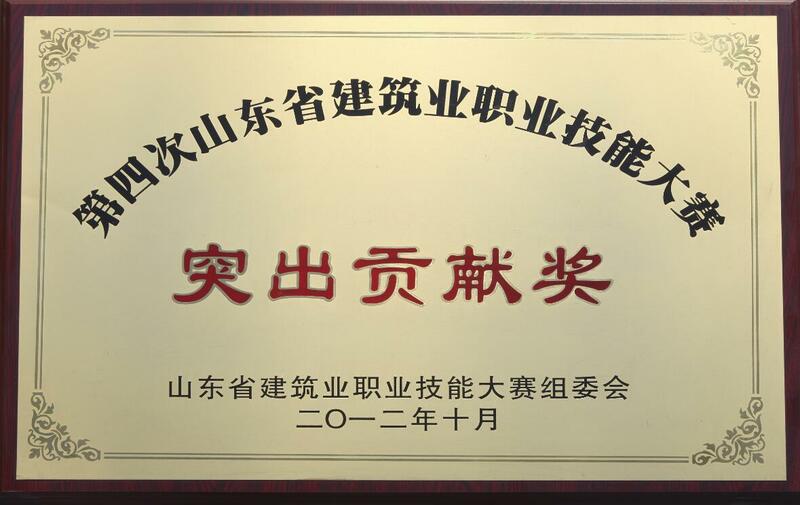 Founded in September 1949, Zhongqi Holding Group Co., Ltd. Zhongqi Holding Group is a large enterprise group with a history of 70 years. 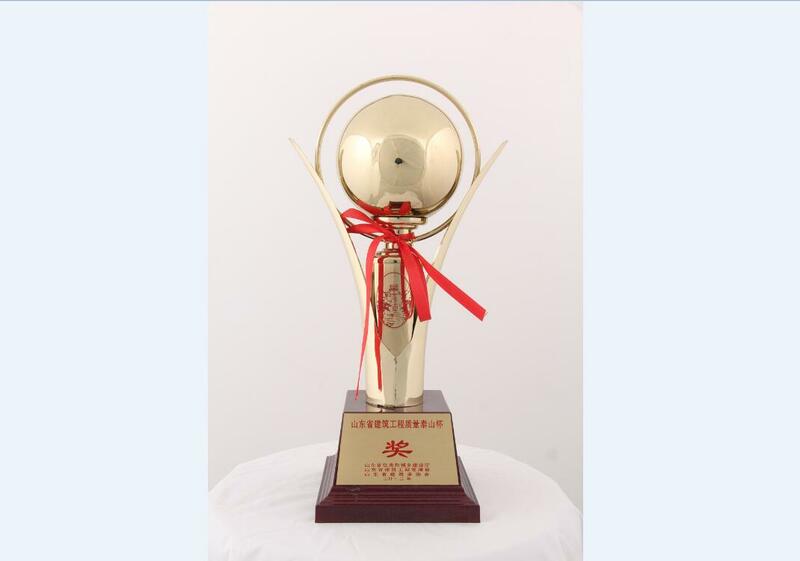 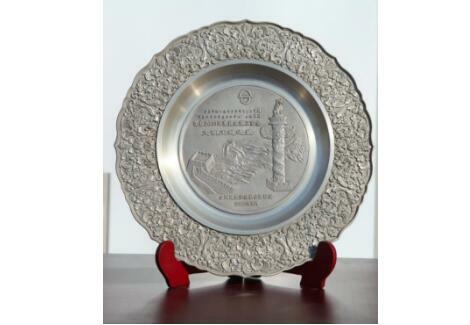 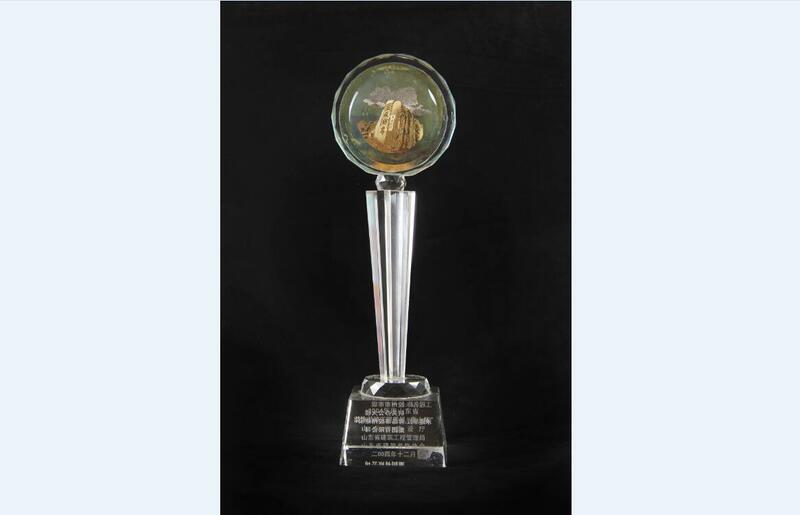 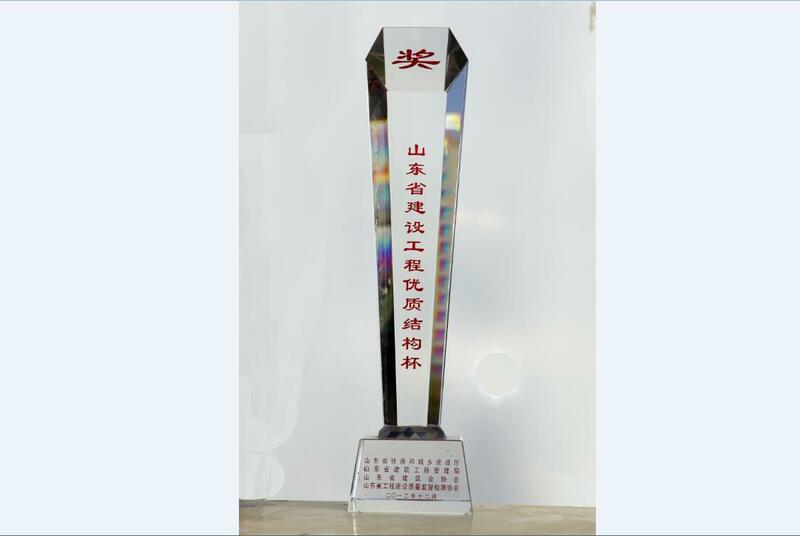 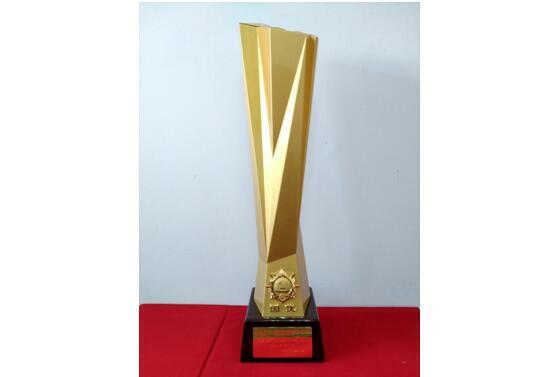 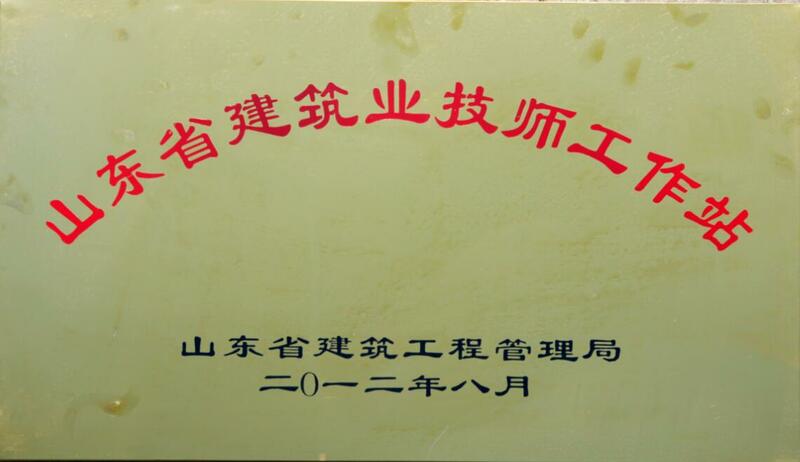 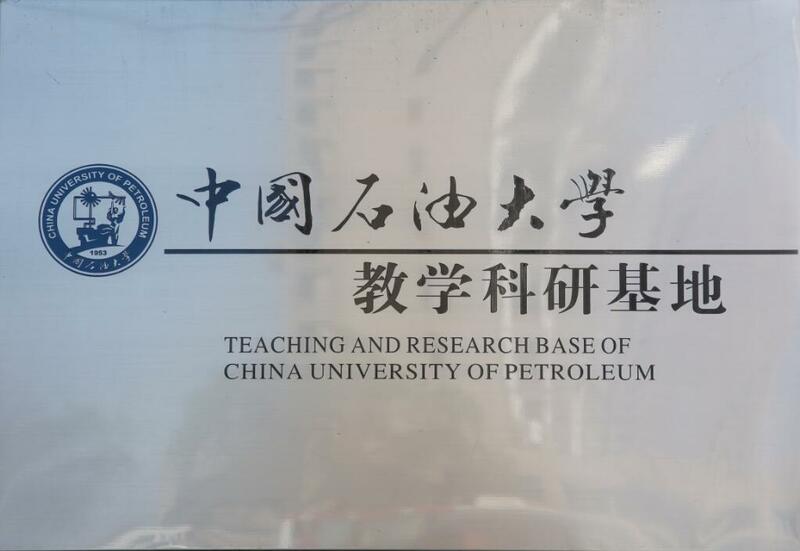 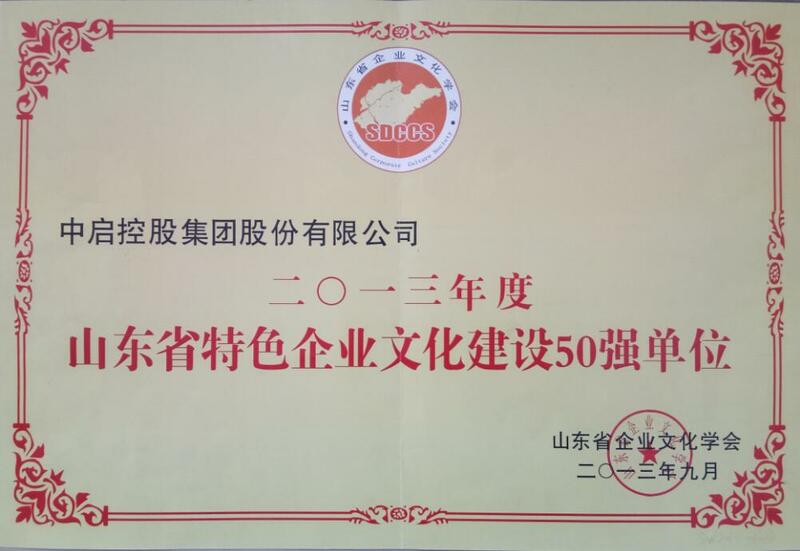 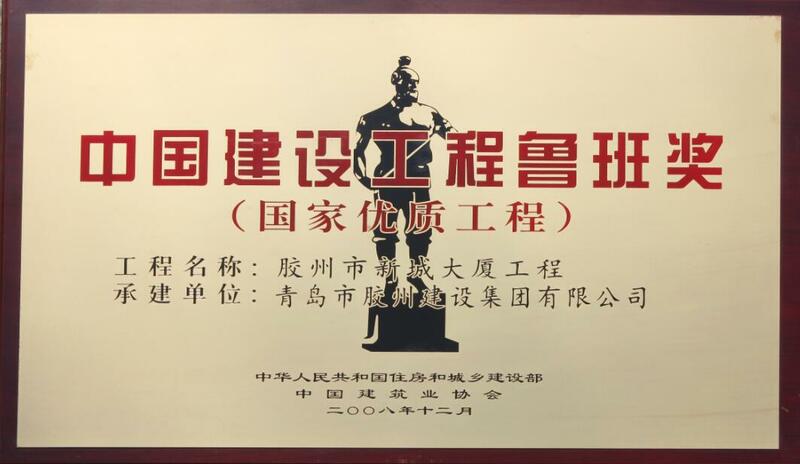 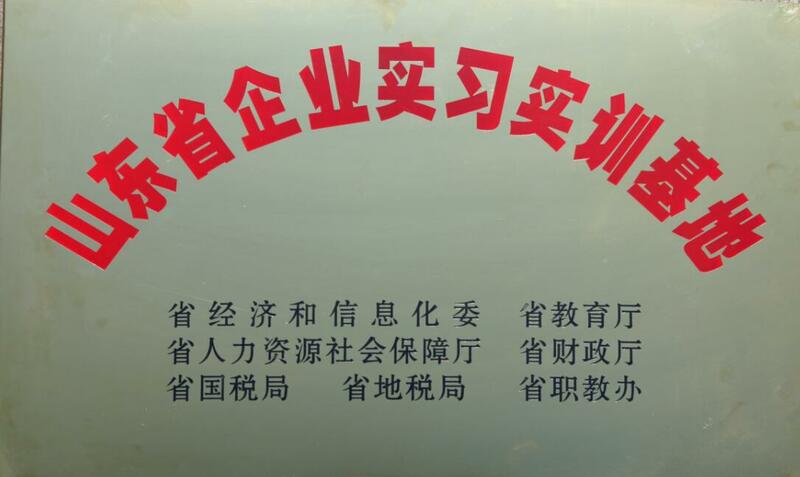 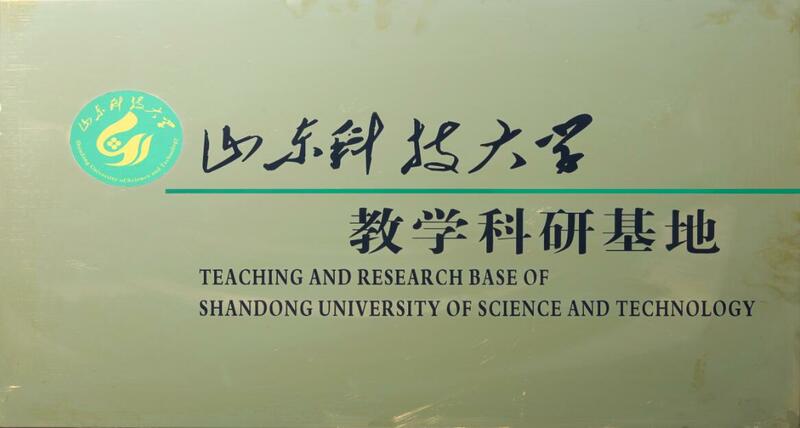 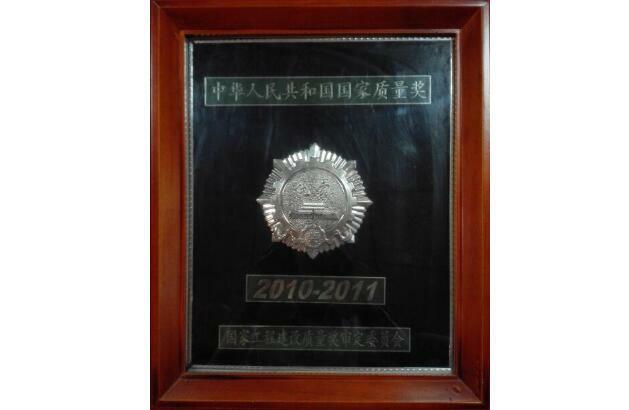 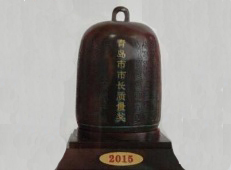 In the process of its growth, it has won many honors and awards with national or provincial importance, such as National May 1st Labor Award, National Contract First and Credit First Enterprise and Advanced Enterprise of Shandong Province. 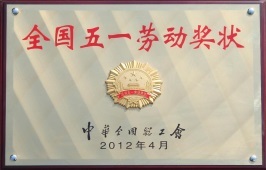 Zhongqi Jiaojian Group: Top-grade overall contracting of building engineering construction, overall contracting of municipal construction project, professional contracting of decoration, steel structure, electrical and mechanical equipment, construction intellectualization, installation of fire-fighting equipment, earthwork, installation of hoisting equipment, building curtain wall and metal windows and doors, and contracting of foreign economic and technological cooperation and international projects, etc. 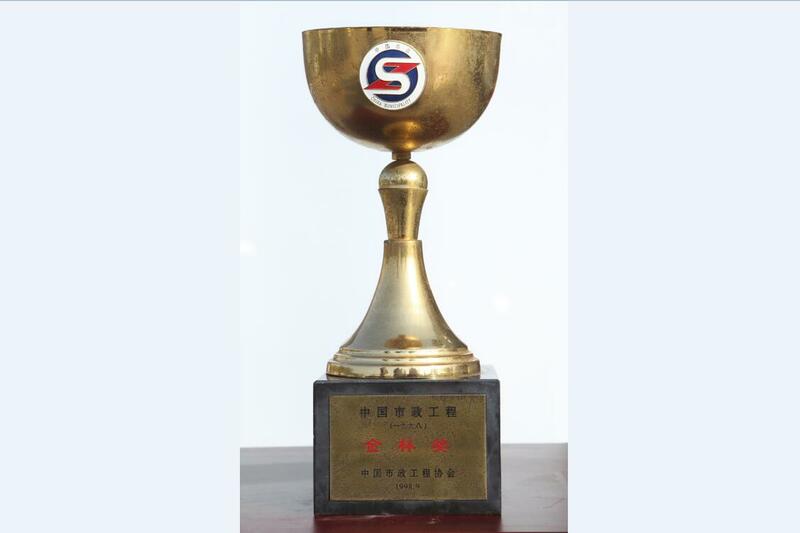 Zhongqi Holding Group is composed of Zhongqi Jiaojian Group, Zhongqi Kaijian Group, Zhongqi Shengjian Group, Zhongqi Overseas Group and Zhongqi Business Management Group. 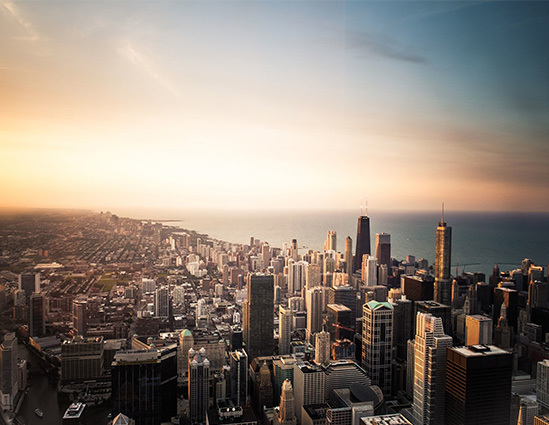 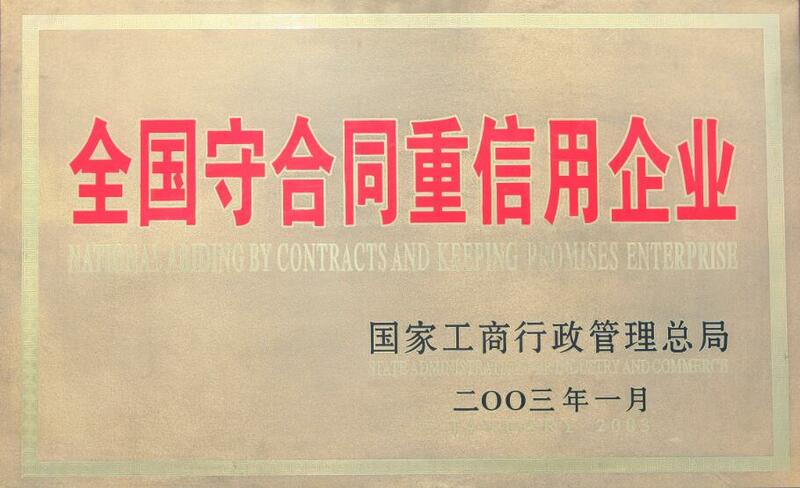 Zhongqi Holding Group mainly engages in financing, investment and investment management and its business covers construction, industry and tertiary sector. 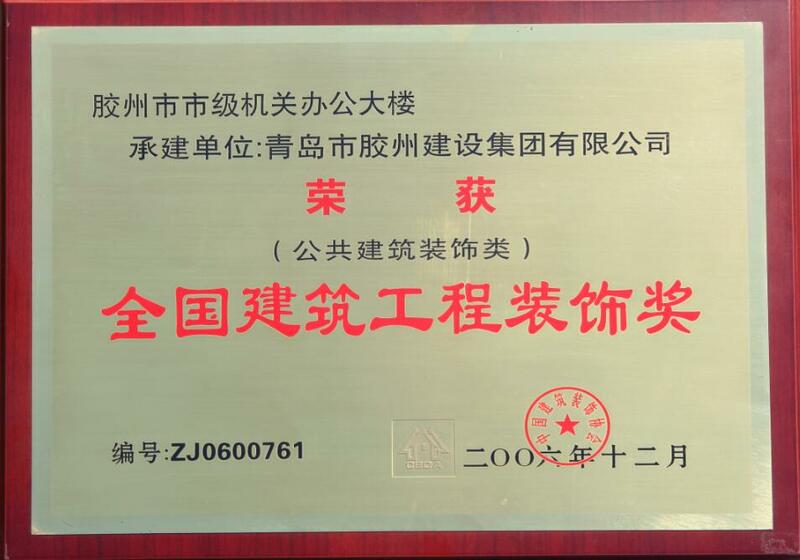 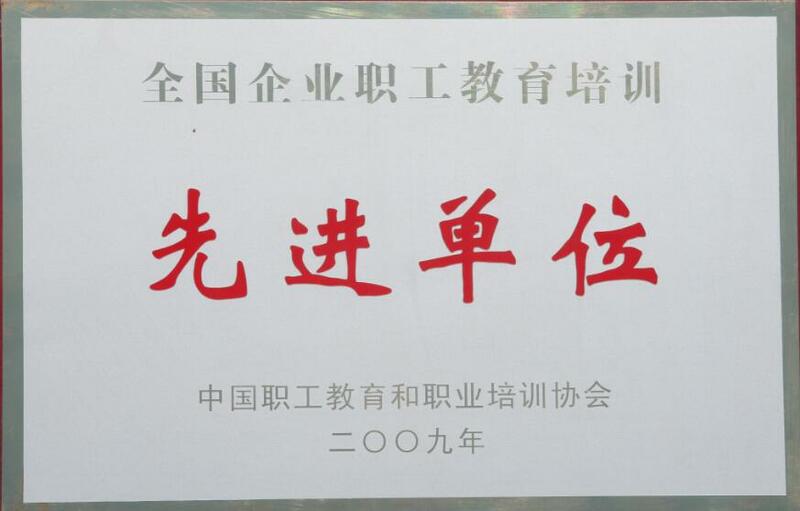 Zhongqi Holding Group takes an active part in social and public welfare undertakings. 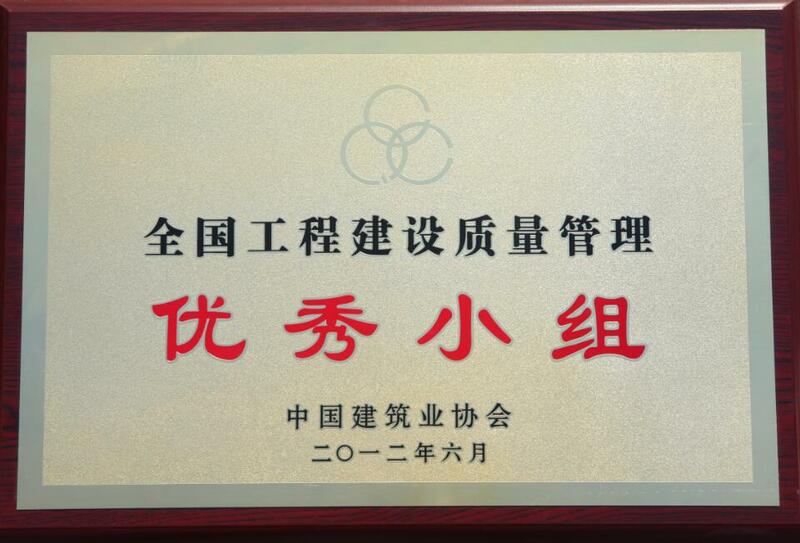 It has invested and established Zhongqi Holding Group Charity Fund. 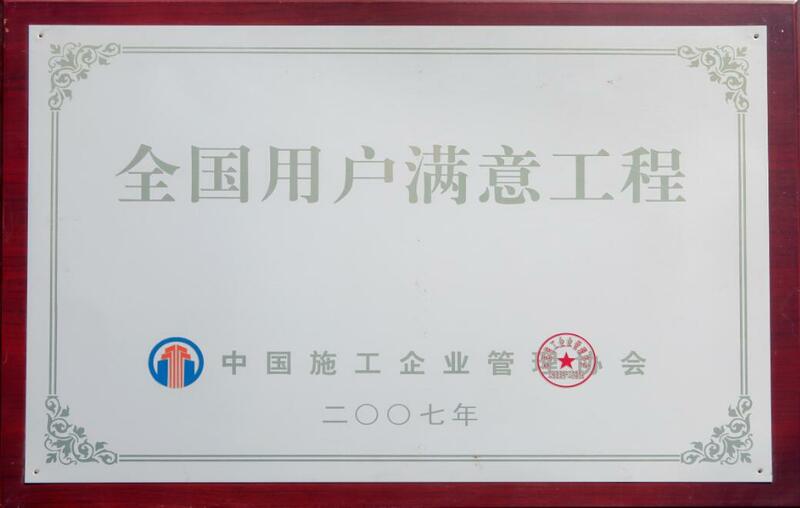 In the past years, Zhongqi Holding Group has donated more than 12 million CNY to the society, which fully demonstrates its social responsibility and enterprise spirit. 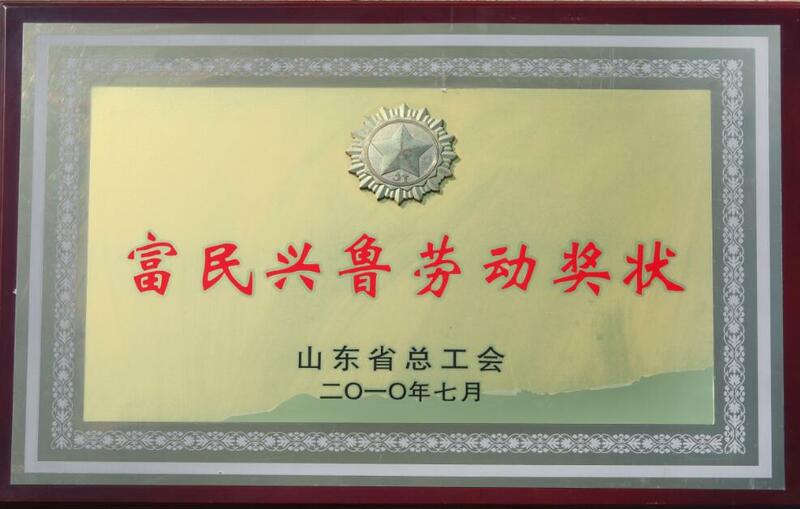 Zhang Qirong, board chairman of Zhongqi Holding Group, spares no efforts in serving the country and repaying the society, which has been the mission of Zhongqi Holding Group for more than five decades. 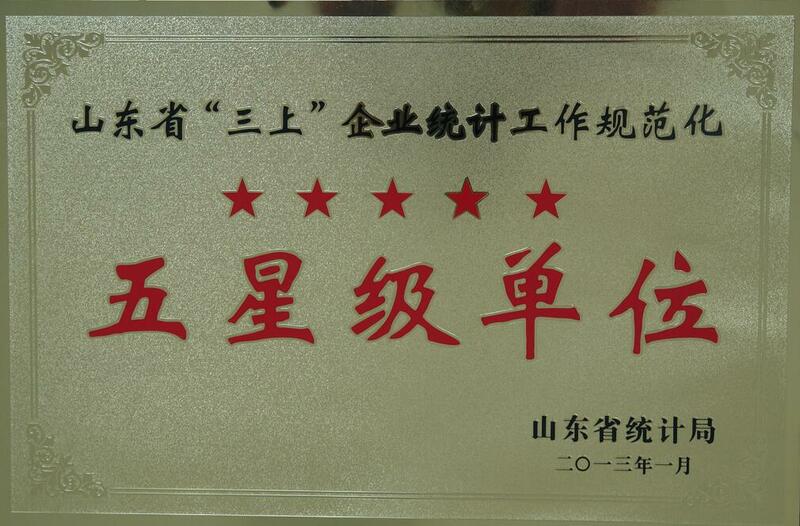 Zhang Qirong is leading his team to build images and brands of an excellent enterprise for Zhongqi Holding Group. 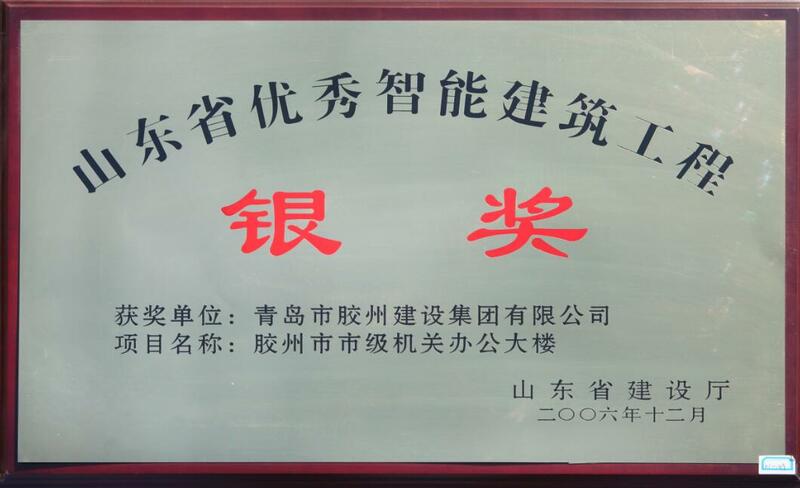 Reformed state-owned enterprises and established Qingdao Jiaozhou Construction Group Co., Ltd.
Cambodia investment cooperation project achieved fruitful results and the vice-premier in Cambodia, Yim Chhay Ly, visited Zhongqi Holding Group Co., Ltd.